October 21 – The Kosovo Curling Federation (KCF) has been accepted as a provisional member of the World Curling Federation (WCF), in a further small step towards the Balkan republic's aspiration for full international recognition of its independence, and its athletes. The KCF becomes the world governing body's 50th member. "On behalf of the [KCF], we are very happy to join the world curling family," said Besim Hasani, President of the Kosovo Olympic Committee, after the vote, which took place in Scotland, at the WCF's annual general assembly, held at the conclusion of the body's inaugural annual congress, staged at the Turnberry Resort. Over 100 delegates attended the congress at the resort within sight of Ailsa Craig, the island in the Firth of Clyde that supplies the granite used to produce curling stones. Members also voted unanimously to suspend Bulgaria and Armenia from the federation for non-payment of outstanding fees. 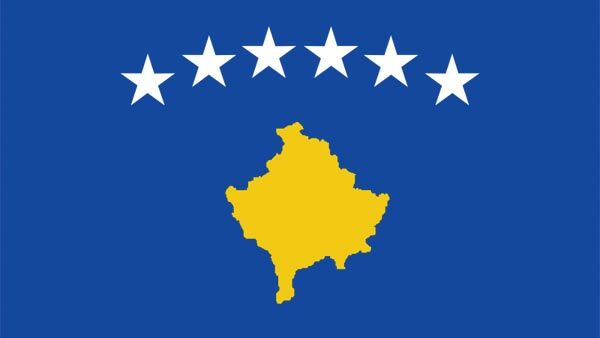 Kosovo is a Jamaica-sized fragment of the former Yugoslavia which declared independence in 2008 and been recognised by scores of countries, but not yet the United Nations (UN). It has been pushing strongly in recent times for permission to play international football matches.